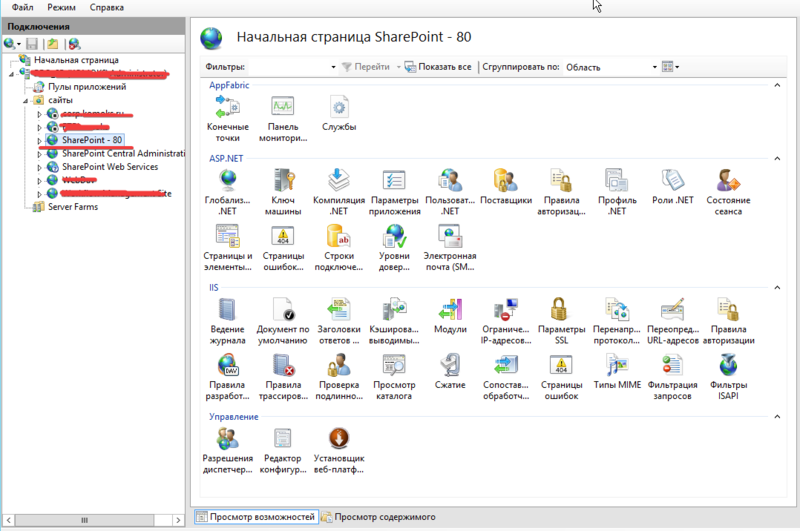 When you try to reload the site (SharePoint-80) you get a message like the screenshot. How to fix? Browse other questions tagged 2013 2016 2019 or ask your own question.